If you are, you are not alone. There are 6 easy to detect signs to know you are addicted – and possibly on your way to a diagnosis of diabetes. Do you have a constant craving for chocolate? Alcohol? Do you drink Diet Coke and are still overweight? Do you ever fall asleep at the table? Do you have blurred vision or are often unable to focus? 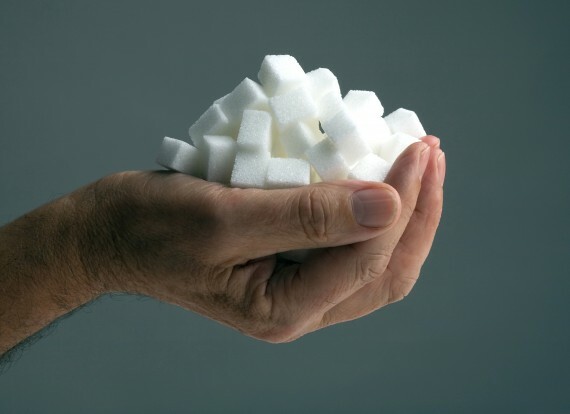 Statistics tell us 60% of Americans have Diabetes in some shape, form or severity. Even little kids have it now, thanks to our friends at Coke, Pepsi and McDonald’s – or McDiabetes! What caused this to happen so suddenly? “IT’S THE SUGAR, STUPID” – turned up as a graffiti slogan on a school in a run down part of Washington, D.C. I hope Michelle Obama sees it, as she has made obesity and its cause, Diabetes, her main mission in life! She is passionate to save our children from a grim future death. Some years back, I was an intimate part of the rescue process for a wonderful man, who was dying a certain death – gangrene and massive obesity. We used a special formula I created just to treat him. We’ve brought this formula back, and since its release, we’ve seen amazing successes. People with diabetes are recovering! 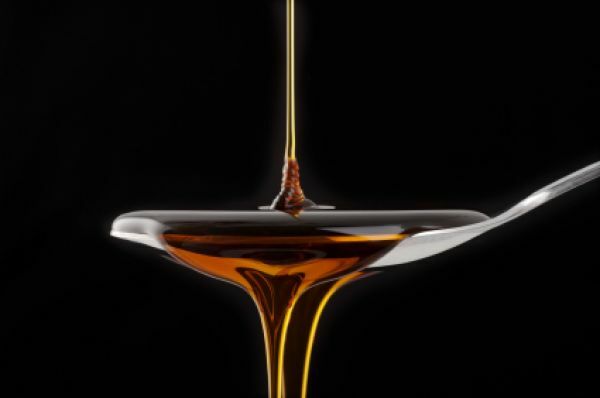 People addicted to sugar are finding freedom! 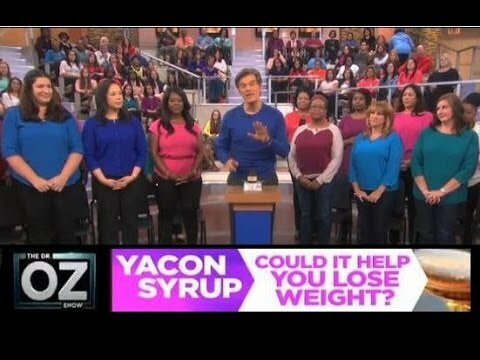 Sit back and I’ll tell you about why this updated formula works faster, more efficiently and with zero side effects, compared to and without modern medicine or drugs. This new study strengthens the 2010 government report finding 1 in 10 adults – 23.6 million Americans – diabetes, and warned the figure is likely to triple to 1 in 3 over the next 40 years. In addition, 79 million Americans have pre-diabetes, a condition where blood sugar levels are high but not enough to result in a diagnosis of diabetes. That’s 35% of adults over the age of 20! Obesity is a major factor contributing to the onset of diabetes. Overweight people are 3 times more likely to develop diabetes than those who are not overweight. 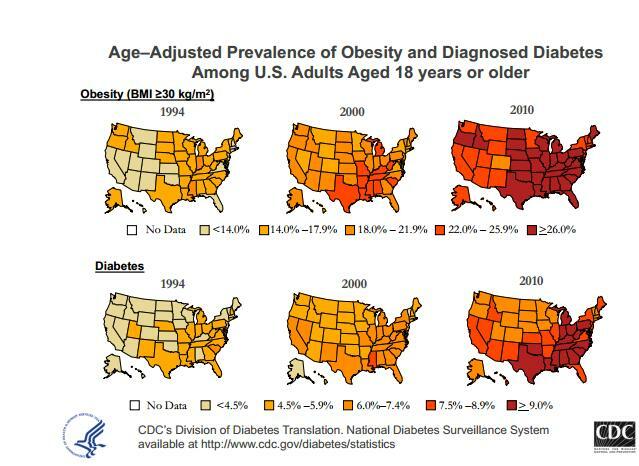 Obesity and Diabetes are both massive secret epidemics, not only in the United States, but all over the world. It is a time bomb ready to explode. Facts are facts. Either you or someone you know, is going to fall victim to obesity and probably diabetes. With statistics like these, my original “DiaBesity” formula needed a brutal upgrade. Like everyone else right now, you’re probably terrified of getting a fatal staph infection from the much-feared MRSA super bug. There’s no trick involved in beating it. And no expensive pharmaceutical solution, either. The answer, plain and simple, is to keep yourself healthy. And the only way I know to do that, short of moving to a tropical island where you’re the only living thing, is to get your immune system as strong as a Mack truck. And the fastest way to do that is to totally eliminate sugar. We’ve become a nation of sugar-holics. This article is one everyone must read and react to immediately.